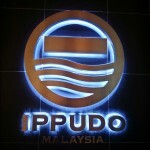 This weekend there’s PC Expo 2012 @ Mid Valley Exhibition Centre (MVEC). 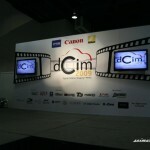 Next weekend there will be PC Fair 2012 @ KLCC! Gadget shopping all the way! Shop till you drop with all the awesome great deals! Trendy youths and fashionable consumers are set for a feast of digital lifestyle technology and devices at PC Expo 2012. The consumer digital lifestyle extravaganza will be held in ten (10) locations; Johor, Kedah, Melaka, Pahang, Penang, Perak, Kedah, and Wilayah Persekutuan, for two months. The expo is set to reflect the pace of seasonal and festive shopping, which generally increases towards the end of the year. Visitors to the expo will benefit and take advantage of seasonal offers and year-end sales for a wide variety of computing goodies like jazzy smart phones, funky mobile media players, colourful earphones, patterned thumb drives skins, fashionable digital cameras, computing accessories and designer-patterned notebook sleeves. More than 400 participating exhibitors will be highlighting year-end promotional offers and goodies at the expo, including multinational technology companies like Acer Sales and Services Sdn Bhd, ASUSTek Computer Malaysia Sdn Bhd, Dell Asia Pacific Sdn Bhd, Hewlett-Packard (Malaysia) Sdn Bhd, Lenovo Technology Sdn Bhd, Panasonic Malaysia Sdn Bhd, Sony Sales & Marketing (M) Sdn Bhd, Toshiba Sales & Services Sdn Bhd and Western Digital (Malaysia) Sdn Bhd. Anti-virus and software security specialists like Avira Sdn Bhd, Kaspersky Lab (M) Sdn Bhd and Streamax Resources Sdn Bhd, will also be offering promotional offers for its solutions. 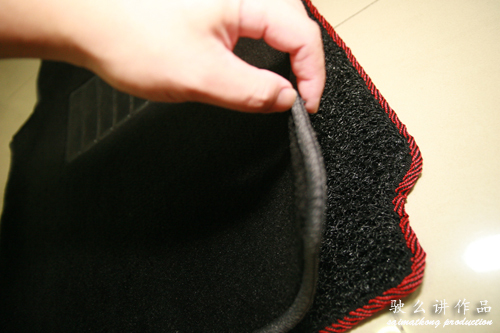 In order to encourage interaction, visitors can be in the running to win an Apple iPhone4 by casting a vote for their choice of best consumer technology product at PC Expo 2011. Visitors with a receipt of more than RM100 also get a chance to spin the Sure-Win-Wheel and get rewarded. ”There’s going to be lots of fun and festivity at PC Expo 2012. 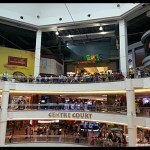 Every visitor with a receipt of more than RM100 will also be eligible to take part in our Super PC Expo 2012 Draw,” she said. Today our lives are integrated with technology. Devices that has driven such an integration like notebooks, mobile phones and smartphones will continue to be eagerly sought while newer devices like Global Positioning System (GPS)-based digital cameras and even lomography cameras, high-capacity multimedia digital photo frames and touch-screen tablet-sized computers are beginning to capture a following. Visitors to PC Expo 2012 will enjoy the best of such devices at value prices.” PC Expo 2012 is being organized by EM Exhibitions. You are GUARANTEED with a gift by spending a minimum amount of RM 100.00 or more at PC EXPO 2012 entitles you to a lucky draw entry form. 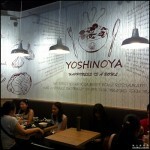 You are entitled to more forms when you have more than one receipt (RM100 or more). Join our unlock & win contest by visiting our Facebook Fan Page, and stand a chance to win the Samsung Galaxy S3! Be one of our fans to receive latest updates about promotion and offers at PC EXPO ! Kingston 8GB USB Drive is only RM9.90 @ PC EXPO 2012, on a first come first serve basis. Limited units available everyday 12pm & 5pm. MSI Promotion at Booth 114, Hall 1, Mid Valley Exhibition Centre to redeem this voucher to entitle the Early Bird Offer for MSI Netbook at ONLY RM 599. Only 20 units per day. RM 1 Auction is BACK & Only at PC EXPO. There’s limited edition USB Flash Drive for Auction and it starts at RM1. There’s also GPS, Notebook & 42″ TV for Auction and it starts at RM1. Check-in & Redeem @ PC Expo 2012! Available at All PC EXPO Venue. How to redeem the gift? Step 1: You are either check in at the designated laptop/tablet provided at the PC EXPO locations or either check in at your smartphone at facebook, twitter, foursquare or Instagram. 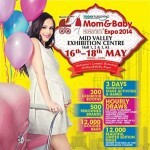 example: tag”PC EXPO”, & tag your PC EXPO location (Mid Valley Exhibition Centre, Persada Johor or P.I.S.A.). 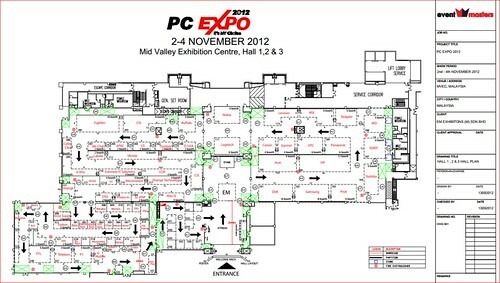 Step 3: Show your check-in to anyone of the PC EXPO crews in-charged and we will give you an exclusive gift from PC EXPO. Please check with the organizer. Thanks.